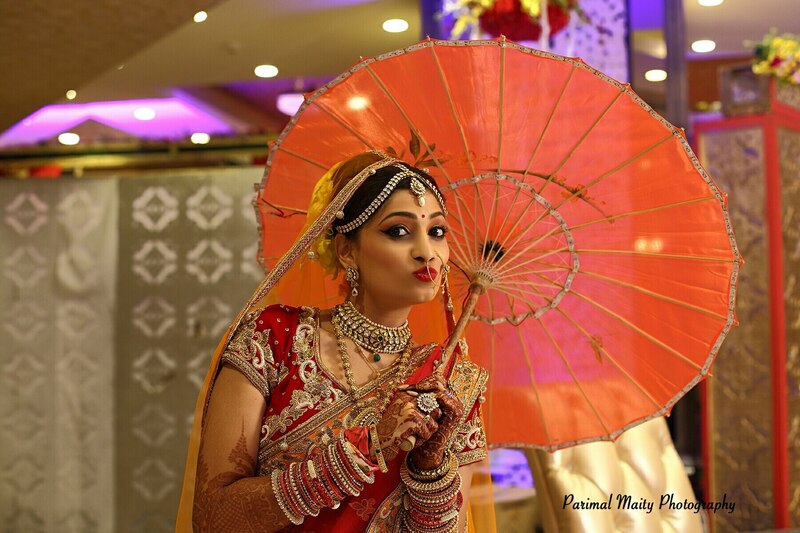 PARIMAL MAITY For us, photography is a passion and our sincerest form of expression. And this passion hasn’t let us rest and has constantly motivated us to examine and polish our skills in several fields of photography. As a photographer, we have kept pace with the rapidly changing technology, and have acquired state-of-art equipment to enable us to represent the subject in the most inspiring light. As you explore our Photography website, you will get acquainted with our work. We are a 7 years old Professional Photography Services company specializing in Gujarati Wedding, Bengali Wedding, Wedding, Marwadi Wedding, Engagement, Pre-Wedding Shoots, Couple Portraits, Bridal Portraits, North Indian Wedding, Hindu Wedding, Concept Wedding, Graduation Ceremony, School Events, Kindergarten, Kids Portraits, Birthday, New Born Babies & Kids, Art & Culture and Nature Photography. We offer products and services such as Shortfilms, Promo Videos, Coffee Table Book, Photobook, HD Videos, Lamination, Poster, Enlargement, CD/DVD and Calendar, We accept customized photography requirements.In the meanwhile, here is a quick look at what we shows in the Gallery Work lets keep watch for more updates ... No1 candid wedding photography in Kolkata, no1 wedding photography in Kolkata, best photo studio in Kolkata, cinematography in Kolkata, best professional photographer in Kolkata, wedding photography in Kolkata, wedding photographer in Kolkata, candid wedding photography in Kolkata, candid wedding photographer in Kolkata.